YOU CAN MAKE THE DIFFERENCE HERE! 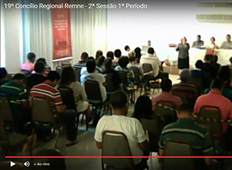 REMNE is the an acronym of the initials of Northeastern Missionary Conference. We are located in the most populated region in the country, with more than 52 millions inhabitants. 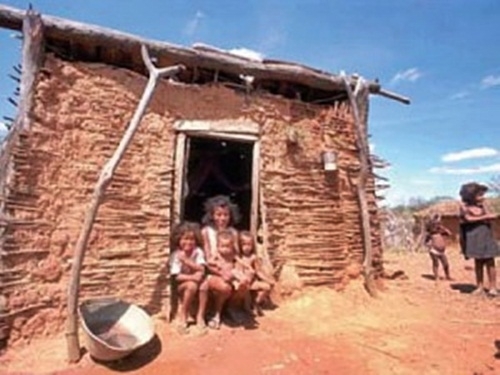 This region also includes the poorest people from Brazil, as well, according the Brazilian research department (IBGE, 2011). As a church, our mission is to transform lives, spread the Gospel, demonstrating love and charity, and bring hope to all those who have been given no opportunity in their lives. We can provide them a chance to be a person living a life with civic moral and Christian concepts. 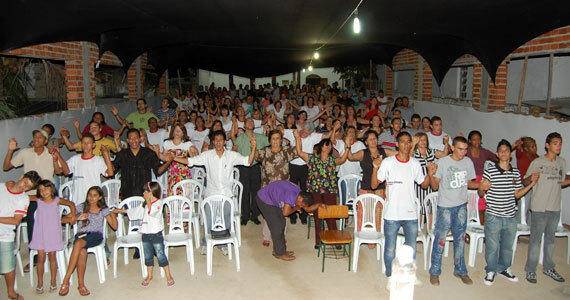 We spread God’s love through missionary fields and churches into the nine Brazilian states at the Northeast. In addition, as good Methodists, we have educational institutes and teams working and performing as agents inside Children Daycares, Schools for adults and illiterates who makes up a large part of our population. In addition to having churches in large cities and state capitals, we have churches in the wilderness. Our goal is to bring the good news of Christ for all those who lives in remote places, which are mostly surrounded by poverty, hard dry land, and forgotten by the government. 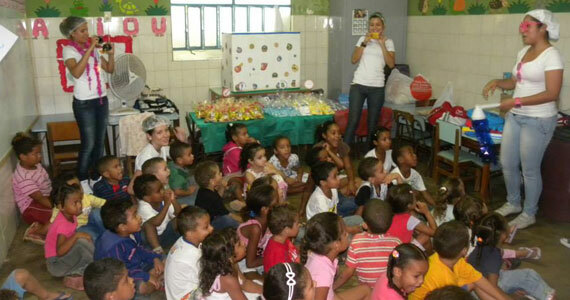 Since 1990’s, a daycare program has been supported by our Conference. More than fifty children from disadvantaged families, living under the poverty line, with minimal sanitation, spend the day with us, learning how to read and write moral and civic statutes, and how to love God as well. 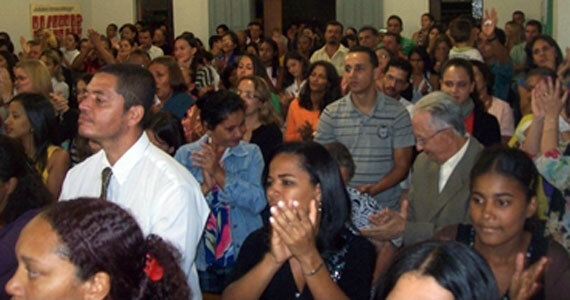 In 2004, a Methodist School, named Susana Wesley, start operating in Salvador, BA. As a result of a partnerships from local churches and the municipal government of the area, many children, kids and teenagers living in a social risk area have attended the classes. Last year was recognized by the local government and awarded with a certificate, as the best public school for primary education level. The Shade and Fresh Water program also has is active in our Conference. Many churches have assisted children living in great poverty and who have suffered psychological damage. Our efforts is initiate the Shade and Fresh Water programs for all districts in need. WHO ARE THOSE WE HAVE ASSISTED? In the most of cases, the families from Northeast have several children. Due the task force exploration for companies, the political and economic crisis faced in our country, those families normally are forced to work for long hours every day. 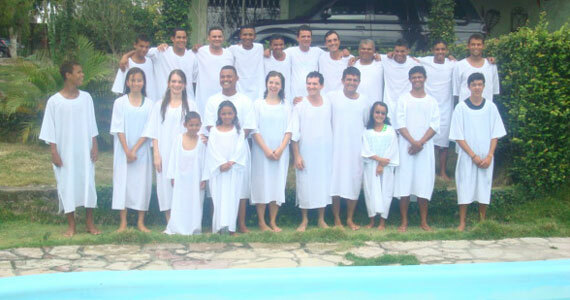 They are surviving on family income of less than six hundred BRL reais per month. This is insufficient to provide the money needed for food, utilities and other personal expenses. For that reason, much children and teenagers from 7-15 years have been recruited by the drugs dealers and suppliers to serve as “drugs deliverers”. Much of the children we have seen are already drug addicts and live in a cruel and sad reality. Spread the Gospel of Jesus Christ for all those are hungry and needs relief. Create a healthy and secure environment for children, protecting them as the future of our Nation. Save the children represents to us, to respond an urgent demand in our Conference, making the difference in the world, casting the good seed, according the teachings of Jesus. ARE YOU A TEAM LEADER OR ARE YOU INTERESTED IN SERVE GOD WITH US?